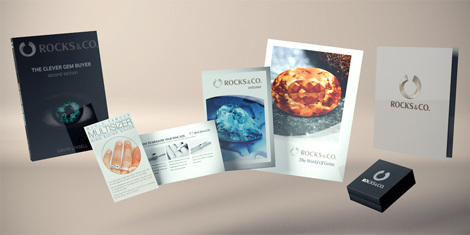 Marcassite | Gemstones from A-Z at Rocks & Co.
Back Home Gemstone Information Marcassite | Gemstones from A-Z at Rocks & Co. 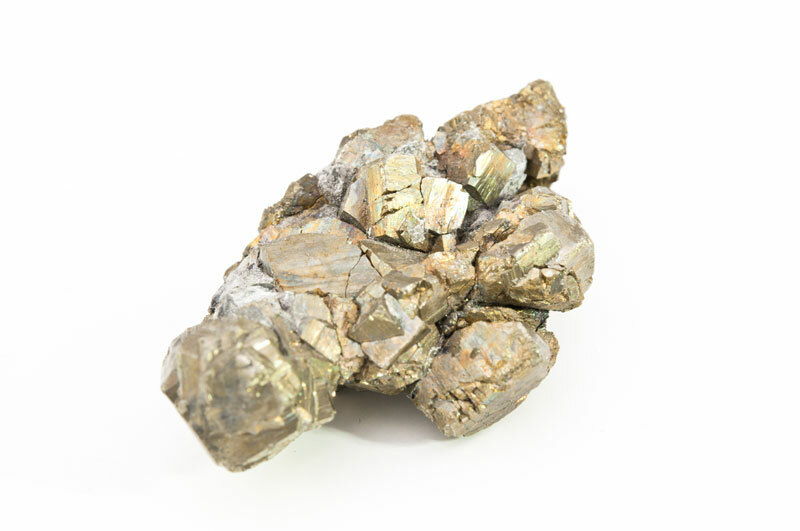 The name "marcasite" is mistakenly used for a gem that is actually called "pyrite". The reason for this is the optical similarity of these two minerals, where the true marcasite is not worn as a gemstone (sometimes it decays, releasing sulfurous acid.) The term "marcasite" refers to an ancient province in northeastern Persia (now Iran), "Marqashith". 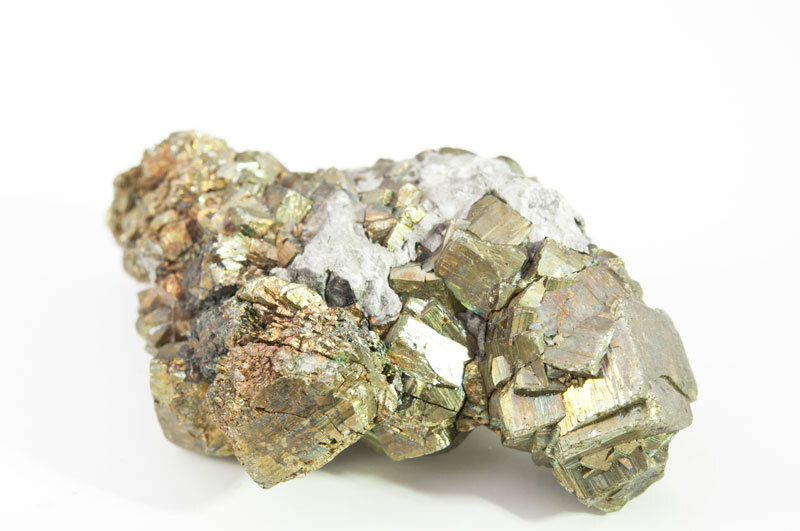 The name "pyrite" on the other hand comes from the Greek and means "fire". This designation refers to the effect that sparks when striking against the gemstone. Marcasite ("pyrite") is an iron sulfide with brass yellow or gray yellow color. The opaque gemstone creates the characteristic inclusions in the lapis lazuli, giving each specimen a completely individual touch. Marcasite can be found in Peru, Bolivia, Mexico, Romania, Sweden, Spain and the USA. The typical metallic luster of marcasite once often led to confusion with gold, sometimes this gemstone was therefore also referred to as "cat's gold". Jewellery with marcasite was especially popular in Victorian England: At this time it was usually round or carré-shaped and set in pavé settings, so that the individual marcasite’s sparkle like small diamonds. The opaque marcasite is characterized by its golden colour and a shiny metallic surface, which makes it a popular gemstone in jewellery. Marcasites may be subjected to steam and ultrasonic cleaning.